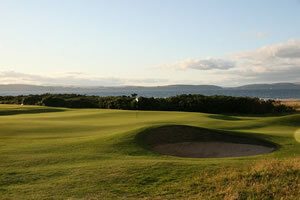 Three well above-par links courses in the majestic Scottish Highlands. 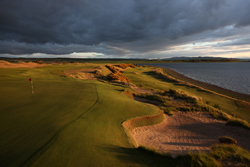 Our Royal Dornoch, Nairn and Castle Stuart Golf Package promises a memorable two nights in the Highlands with three rounds of golf – at The Nairn Golf Club, Castle Stuart Golf Links and Royal Dornoch Golf Club – for as little as £395. Highland Golf Links can offer such astonishing value because it sells packages directly, as a marketing partnership of the premium golf clubs and hotels concerned. To book or obtain further information, please email bookings@castlestuartgolf.com or call +44 (0)1463 796 111.